I’ve been baking all morning. Baking cupcakes. 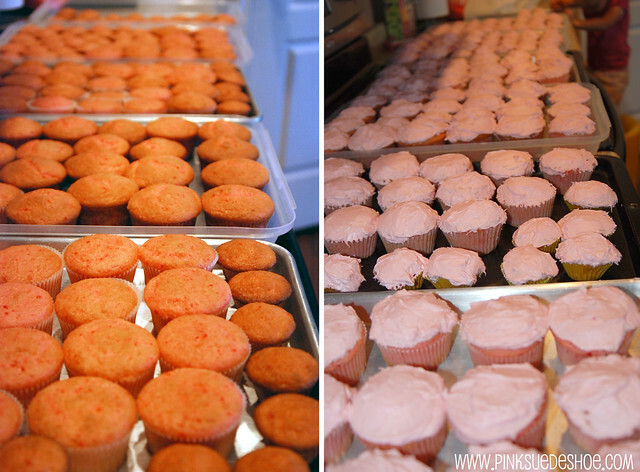 138 cupcakes to be precise. And that means a lot of frosting. 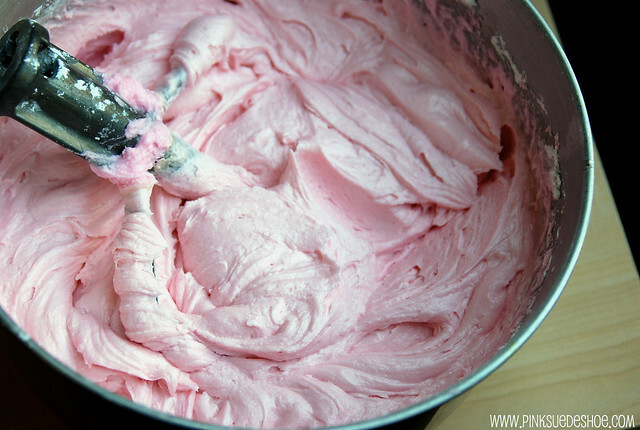 Lots and lots of frosting. 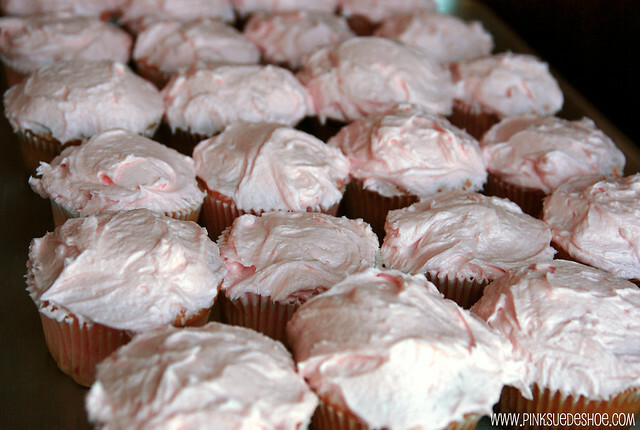 I’m off to celebrate Pink Day with cupcakes and pink lemonade and popsicles. But I have a few more posts scheduled this afternoon to keep you company. Be back soon!